Tom Alexander is a writer, artist and publisher from London, UK. This website serves as an ongoing portfolio of published work and ongoing projects, including short stories, children’s books and original print publications. Tom is available for hire on interesting projects. If you would like to discuss collaboration or commission, please get in touch. Everyone loves filling in forms. Now you can enjoy bureaucracy at home with this amazing activity book. Whether you need to communicate with the spirit plane, apply for a friend with benefits or just create a scene, Forms has the proper paperwork for even the strangest situation (black ballpoint pen not included). 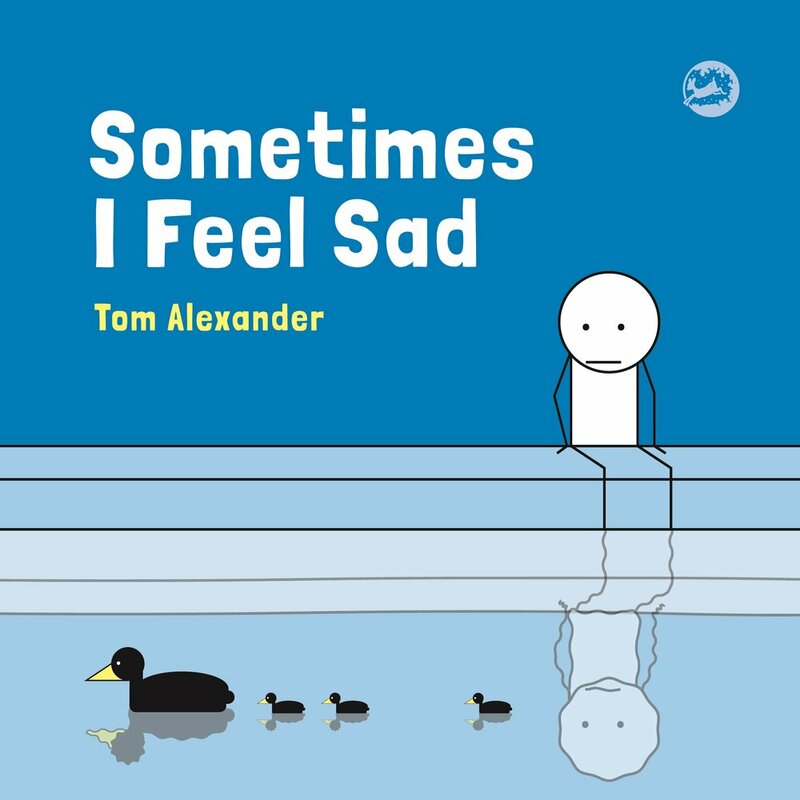 Sometimes I Feel Sad is a short picture book to help children understand feelings of sadness -- how to accept them and how to speak honestly with others. My Secret Dog is a funny and sweet picture book about a little girl who will go to extraordinary lengths to keep the pet she wants so much. This mailing list forms a large part of my ongoing artistic practice. I write, design, print and distribute experimental publications full of humour and weirdness. The forms can range from comics, magazines and short stories to other more esoteric forms, such as sticker albums, packs of gum, and even the odd ransom note. You can sign up for free and receive them for yourself. A collection of crime stories, concentrating less on whodunnit than why. These were mostly written in 2012-13, but occasionally get added to. They're collected in a blog format, so you can subscribe for updates, should they ever happen.